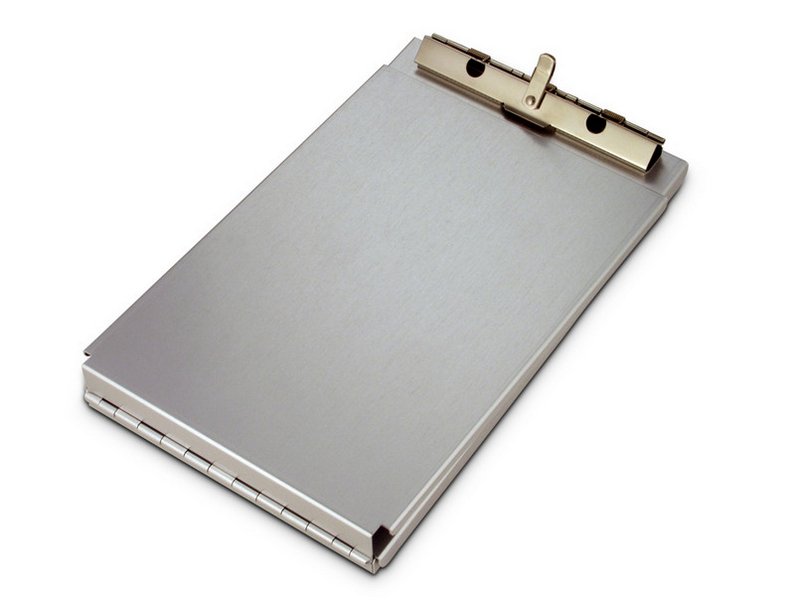 Aluminum A-Holder- Memo Size Form Holder | 700460, SAUNDERS, Aluminum A-Holder- Memo Size Form Holder | McDonald Uniforms, Inc. 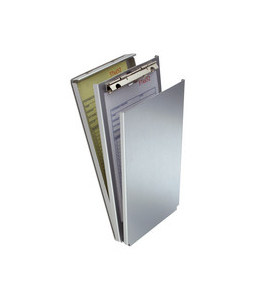 Keeps Forms and Information Safe & Sound. Made from Durable Recycled Aluminum.